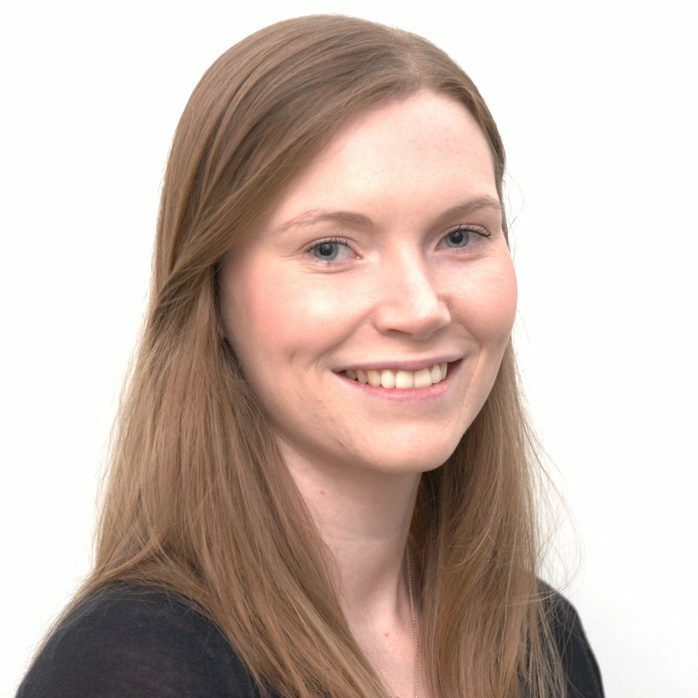 Abigail Albutt is a Research Fellow within the NIHR Yorkshire and Humber Patient Safety Translational Research Centre based at Bradford Institute for Health Research. Abi graduated from the University of Manchester in 2013 with a BSc (Hons) in Psychology, and from the University of Leeds in 2014 with an MSc in Psychological Approaches to Health. In 2018, Abi was awarded a PhD from University of Leeds which explored the contribution patients and their relatives can make to aid health professionals in the early recognition of clinical deterioration in hospital. Abi’s research interests include patient safety, patient-centred care, quality improvement and health behaviour change. Albutt AK, O’Hara JK, Conner MT, Fletcher SJ, Lawton RJ. Is there a role for patients and their relatives in escalating clinical deterioration in hospital? A systematic review. Health Expectations. 2017;20:818–825.